“Sonatensatz” in f-sharp minor is a work by Enescu whose manuscript was discovered in the archives of the “George Enescu” Museum as late as 1993, by the musicologist Clemansa Firca. 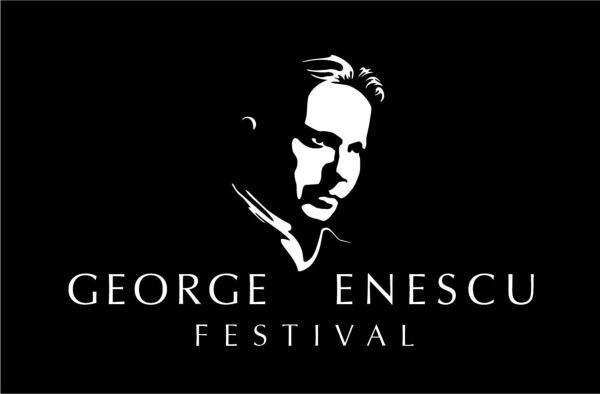 The pianist Raluca Știrbăț is the one who performed the sonata for the very first time in 2015 and who included it in her discographic album “George Enescu – Complete Works for Piano Solo”, released by Hänssler Classic, Germany. Aria and Scherzino were printed for the first time in 2005, at the initiative of Sherban Lupu, a Romanian violinist living in the United States of America. The six notebooks edited with this occasion contain works from the composer’s youth, the manuscripts of which can be found in the archives of the “George Enescu” Museum in Bucharest. Les Musiciens du Louvre is supported by the Département de l’Isère, Région Auvergne-Rhône-Alpes and the Ministère de la Culture et de la Communication (DRAC Rhône-Alpes). Programme: Hindemith – Opera "Mathis der Maler"
“The Suite no. 2 was created in the classical style, using a newer technique, yet not an excessively audacious one. The atmosphere is perhaps closer to my country, Romania”, said George Enescu in a press conference held in Paris. The Trio in g minor was performed for the first time by Elena Bibescu, George Enescu and Robert Loys at a reception organised by the princess on 6 February 1898. Enescu – "Voix de la nature"
The Piano Suite no. 2, dedicated by Enescu to his piano teacher Louis Diémer, won an important award at the contest organised by the Paris magazine “Musica”. The jury included important figures such as Claude Debussy, Alfred Cortot or Vincent d'Indy. Corelli – Concerto grosso in D major op. 6 no. The Piano Quintet op. 29 – along with the poem Voix de la nature – is one of the works completed by George Enescu, yet shown to the public much later. The quintet was finished in 1940, and the first time it was ever performed was in December 1964, by Valentin and Ştefan Gheorghiu, Cornelia Bronzetti, George Popovici and Radu Aldulescu. The Quartet no. 2 op. 30 was completed in 1944 and dedicated to the memory of Gabriel Fauré, George Enescu’s composition professor.